A payday loan (short term money, fast cash) are advertised on tv and the internet to tempt you into getting cash quickly to pay bills or debts. If you fail to pay back the loan on the due date you’ll usually be charged default fees that are added to your debt. The amount that can be charged in default fees is up to twice the amount you borrowed. Lenders can take money straight out of your bank account once money hits it. This can happen before food, rent and other commitments are paid for. Instead of getting another loan to pay the debt, you can either cancel the direct debit and organise a payment plan with the lender that you can afford or, if you couldn’t afford the loan in the first place, get some advice from us about how you can dispute some, or all of the debt. 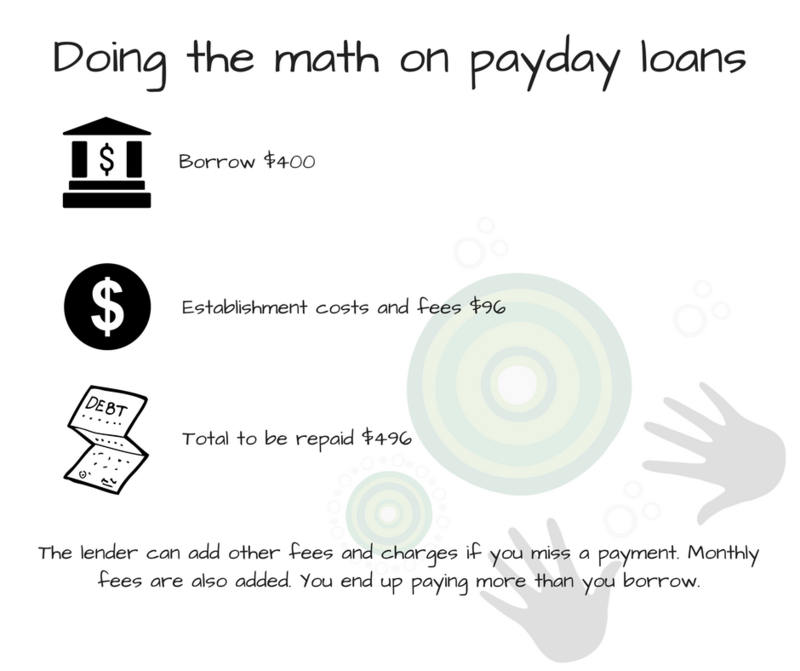 If you can’t pay can’t pay for food or keep up with your bills, there are cheaper options than a pay day loan. you can ask for an affordable repayment plan through your electricity, gas, water or phone company by asking to speak to their financial hardship team. You might be able to get an emergency relief grant for some of these bills. you might be eligible for a no interest loan to pay for household goods or important services such as medical treatment. if you need help urgently with living expenses, there are emergency relief programs to help you with things like food, transport, accommodation, utility bills and clothing. For more information see the National Debt Helpline website. 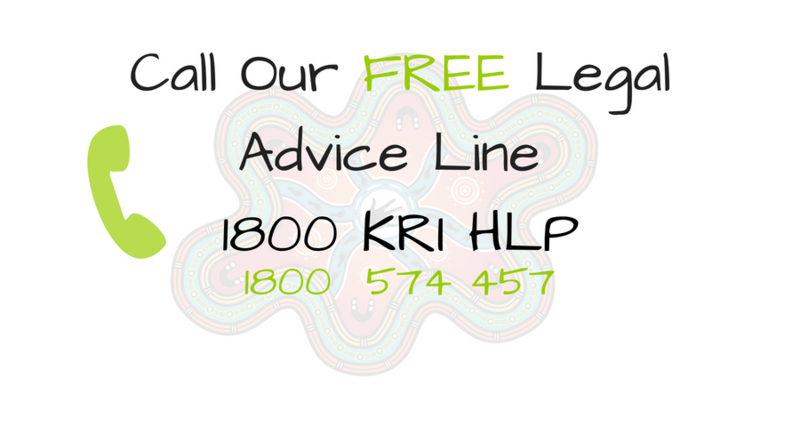 If you need help with getting out of the payday loan trap, give us a call!